Ask yourself. Do I want normal Fluffies or awesome light up fluffies that everyone is going to see and talk about? 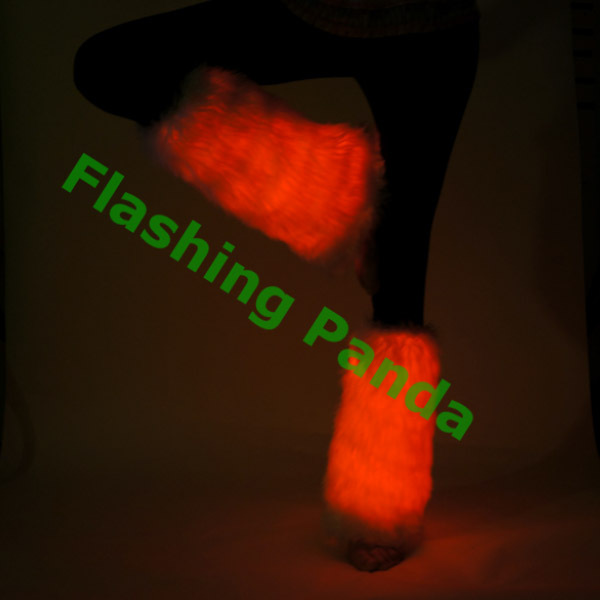 Dress to impress this winter season with our LED Leg Warmers. These leg warmers are made of faux fur and have stretchy elastic - one size fits most. Each Leg is powered by one 9 volt battery inside a hand stiched pocket on the inside of the Leg. Batteries are not included. The Light Up Fluffies are 15 inches long. Allows you to choose from 20 unique static colors and 19 color changing modes. Made with 100% Faux Fur. 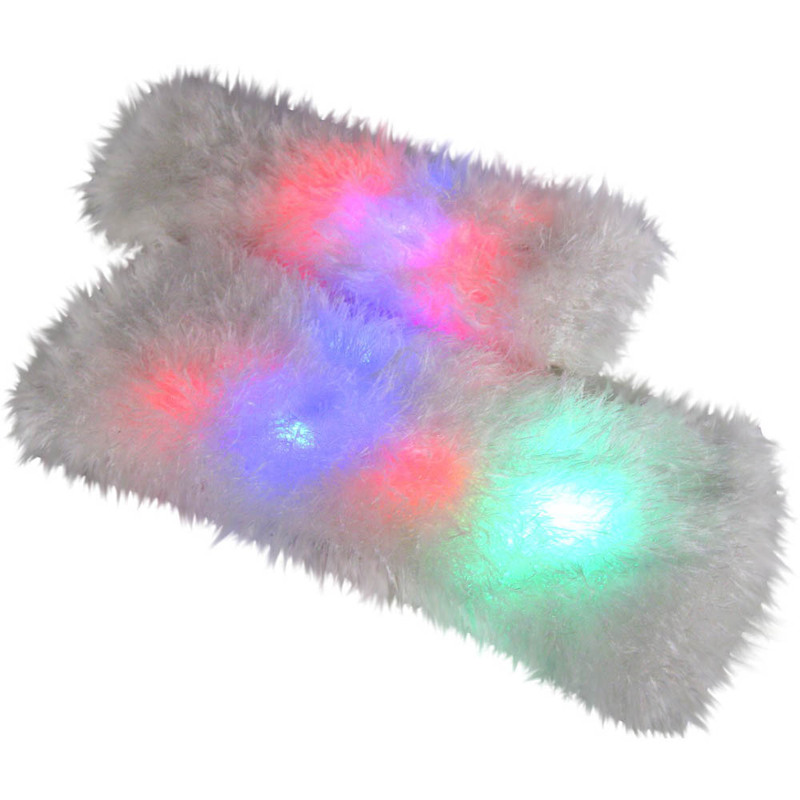 Light up Fure Fluffies are a brand new product designed by Electric Styles. Includes 2 leg warmers in a pack. The Battery lasts 10-20 hours per use.